God’s love is pure and absolute. With Him, there are no ulterior motives or selfish pretenses. Does your heart trust Him? Do you rejoice in the amazing privilege of knowing Him? 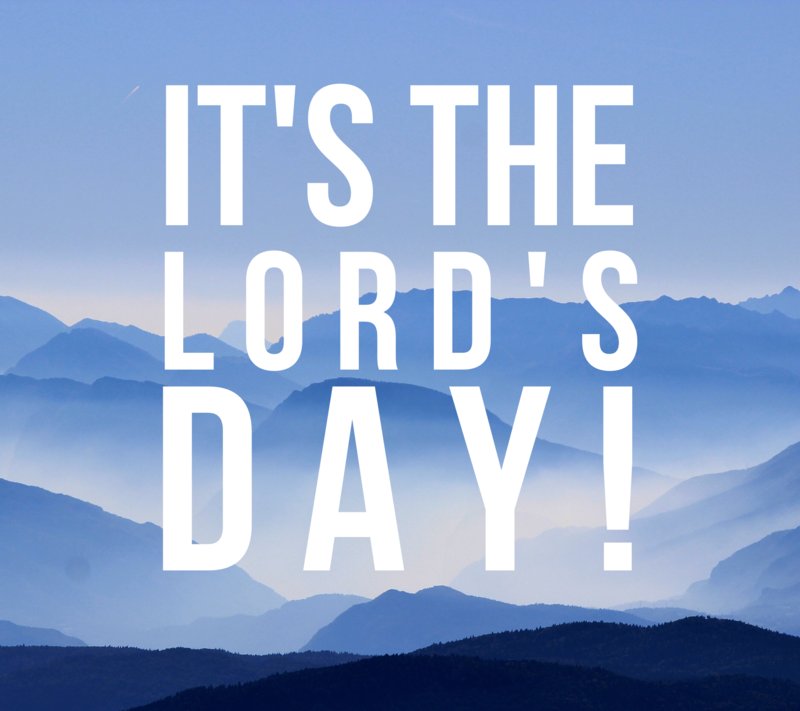 He is good…may His name be praised today! This entry was posted in Daily Devotions and tagged Bible, Bible Study, Christian, church, Devotional, Devotions, faith, Leadership, Pastors, Prayer. Bookmark the permalink.